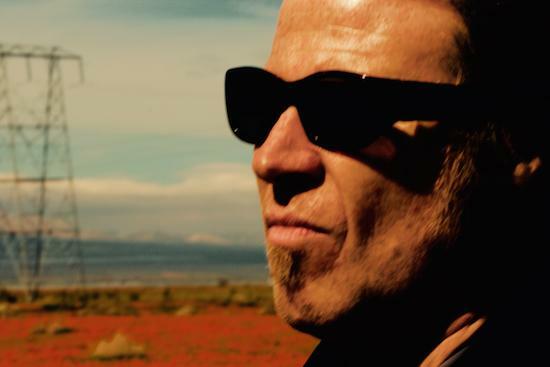 Mark Lanegan is one of a number of artists taking part in an ambitious new project from Magnetic Eye Records to reimagine Pink Floyd's The Wall from start to finish. You can hear his cover of 'Nobody Home' below. The project sees the label invite a number of artists known and unknown from the heavy, stoner rock and doom scenes to offer their interpretation of tracks from the group. Also featured are the likes of Pallbearer, The Melvins, ASG, Ruby the Hatchet and Scott Reeder amongst others. "I am a fan of early Pink Floyd and late period Floyd but was never really into the really famous records in between," Lanegan says in response to a question about his own appreciation of the band. "Piper at the Gates of Dawn, A Saucerful of Secrets and More were my jams. And in the late '80s I enjoyed A Momentary Lapse in Reason and even The Division Bell from '94. "But honestly it's the two Syd Barrett solo records that to me are true genius, and if I were going to listen to any Floyd-related tunes that would be it. The Wall is a work of undeniable greatness, an unparalleled work of art. There are so many fantastic songs that it's practically a greatest hits record. But I'll be damned if I know what its contemporary relevance is. That's above my pay grade." Magnetic Eye Records will release The Wall (Redux) on November 9. You can pre-order it here.